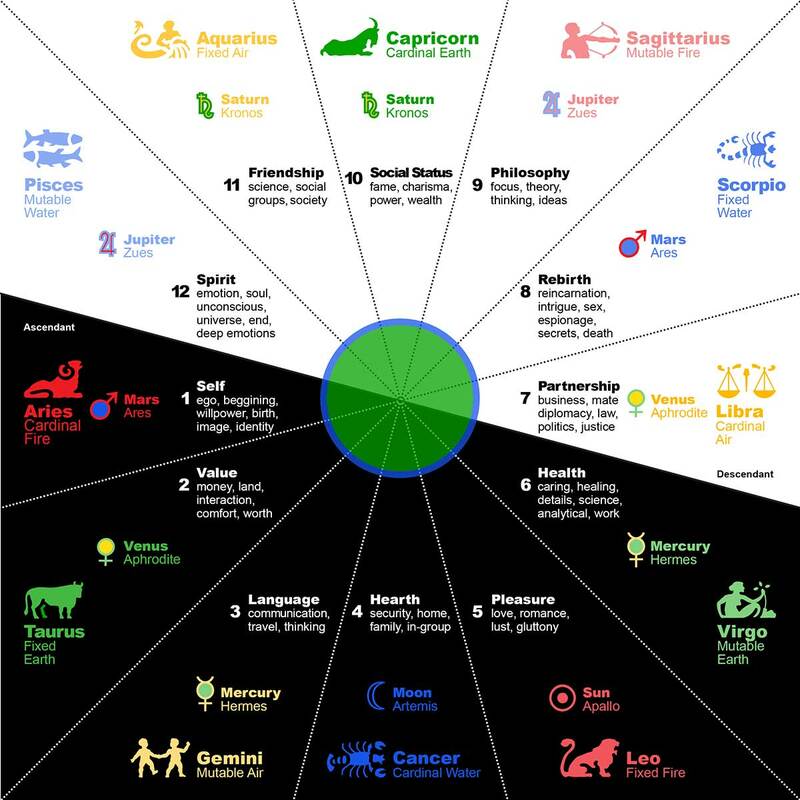 Mythology is a collection of folk lore (myths) typically belonging to a culture or religion. 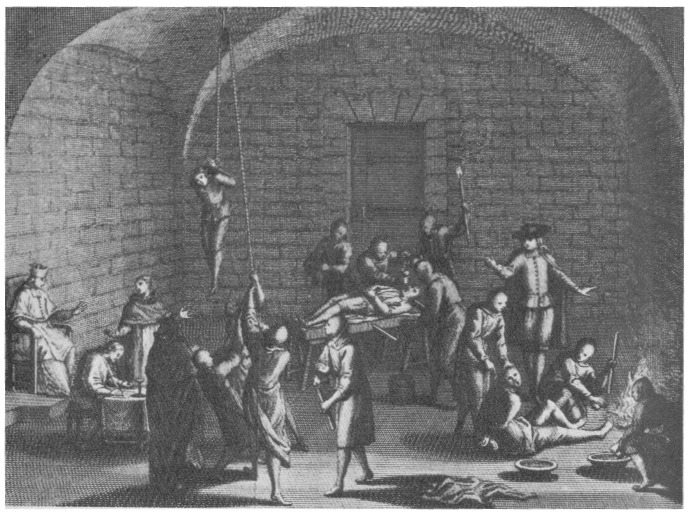 It was historically believed that the Spanish Inquisition was a bloody religious persecution full of torture and genocide, but recent data shows this view is essentially a myth created by Protestants to slander Catholics. Western Classical Element Theory can be seen as a metaphor the human condition where fire is will and action, air is reason, water is the passions and spirit, and earth is the physical. Saul Alinsky wasn’t a satanist, nor did he dedicate Rules for Radicals to Lucifer. 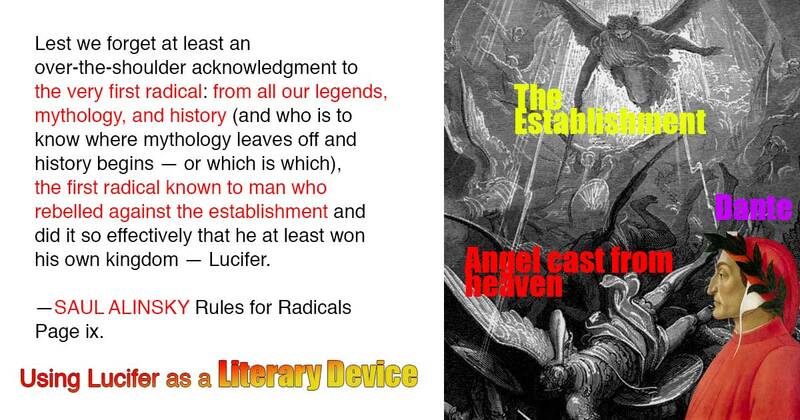 Alinsky simply used Lucifer as a literary device to teach community organizing. 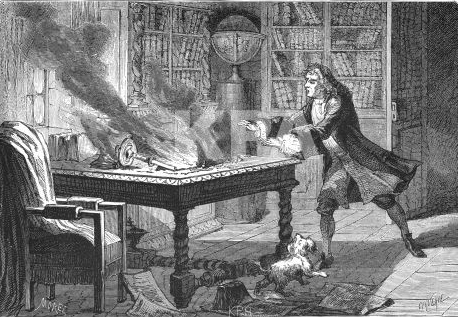 Isaac Newton produced many well-known works in math, astronomy, and physics, but he produced about as many unpublished works which dealt with theology, alchemy, and the occult.